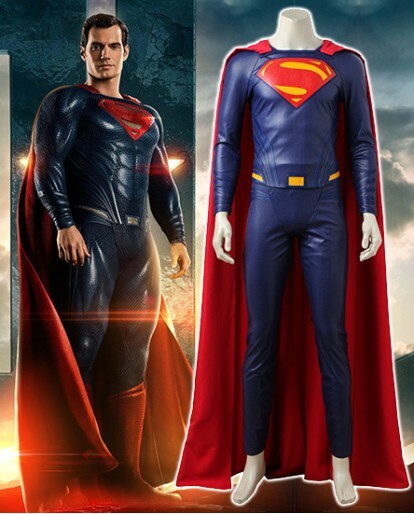 Are you attending a costume party? 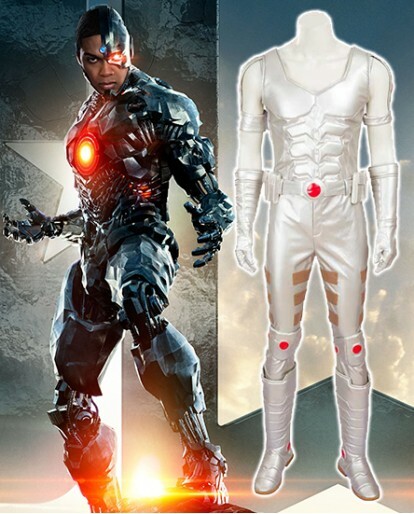 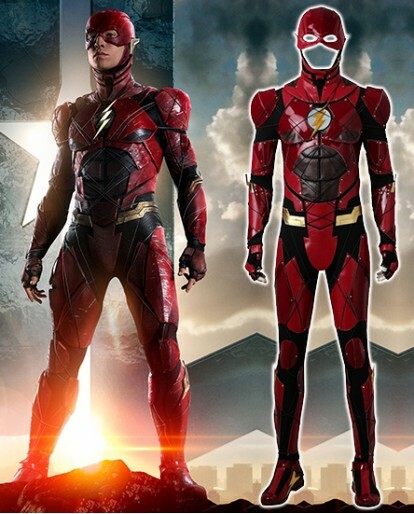 Well, if you’re running out of ideas, the Justice League the Flash Cosplay Costume may be just what you need.We have devised a strategic way you can cosplay the Barry Allen in a very economical way. 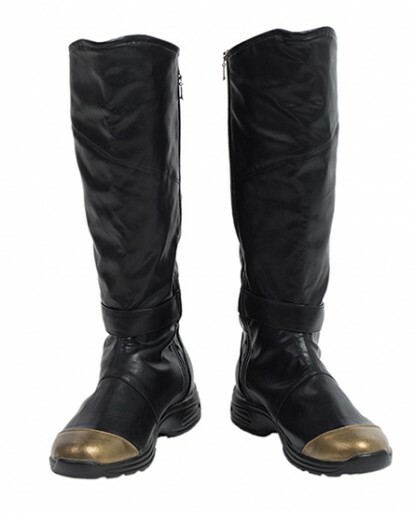 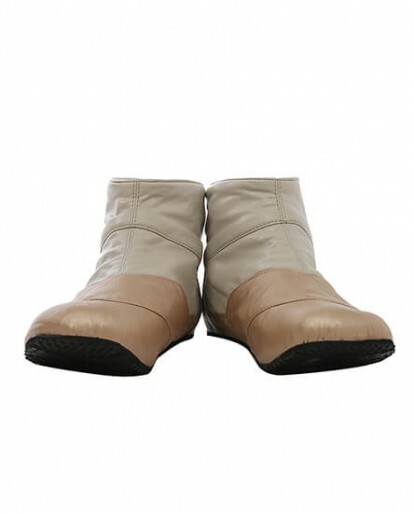 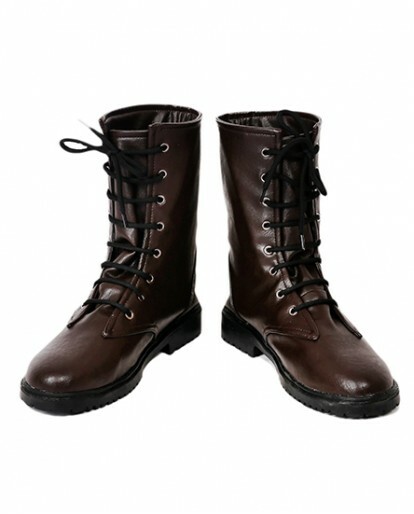 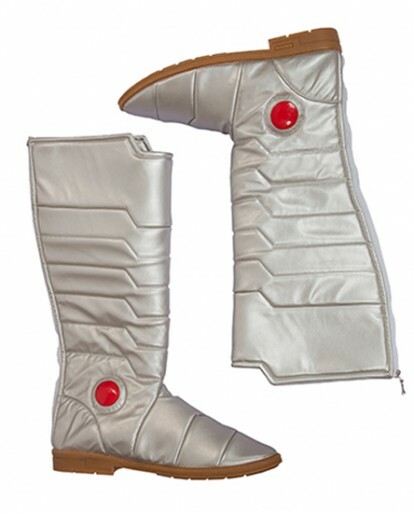 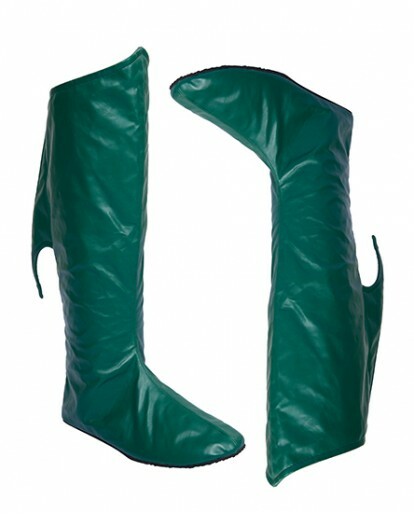 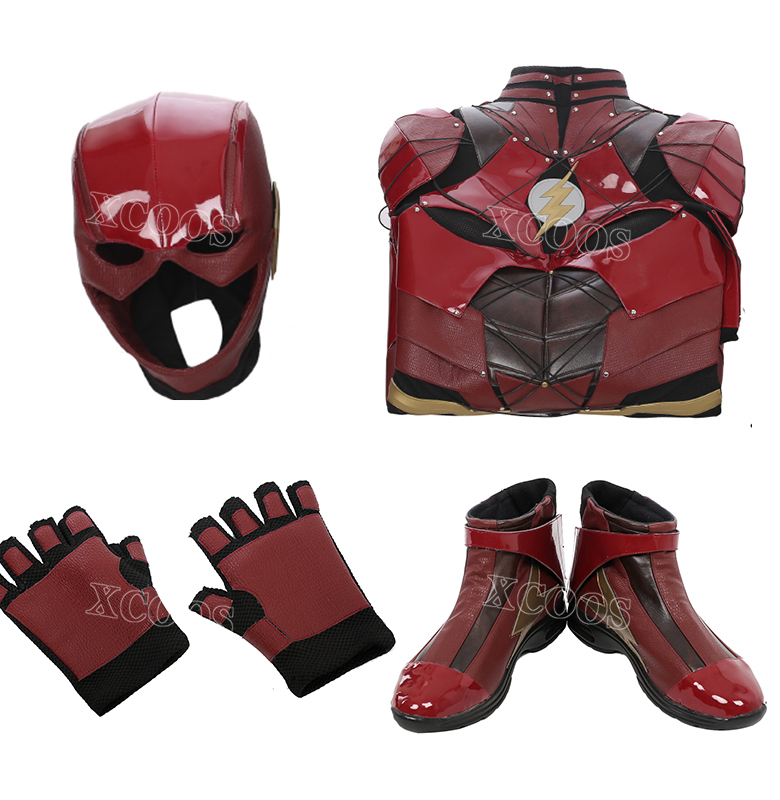 The synthetic leather with an accurate design is also very comfortable and perfect to wear on this comic cons, it will make you look and feel special. 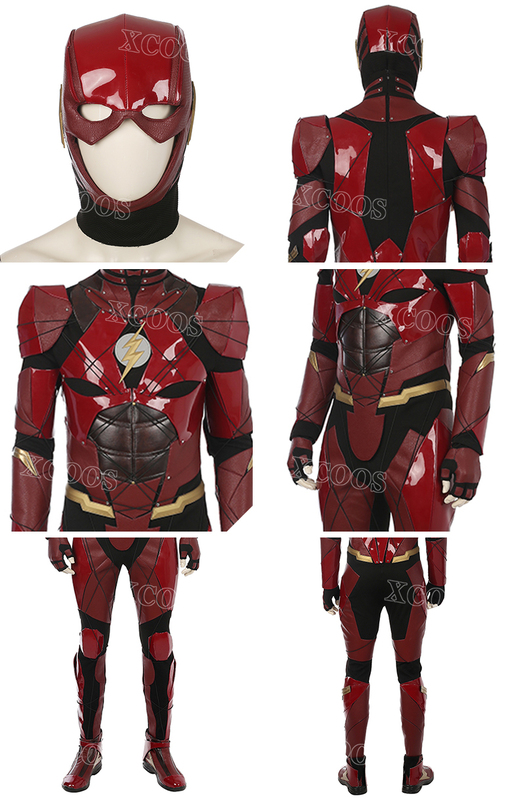 The Flash Cosplay Costume has been very exciting and attractive choice since it captures the attention of a huge crowd within no time. 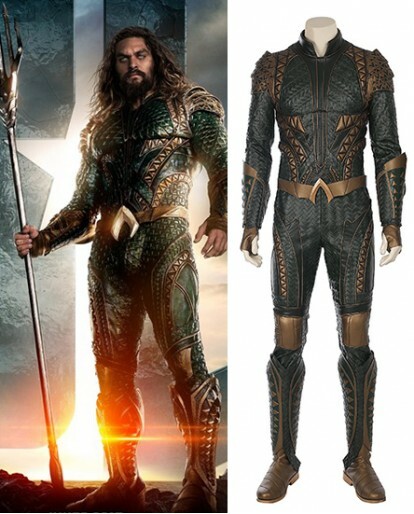 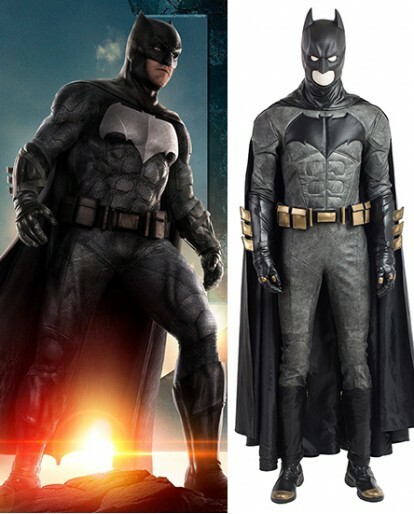 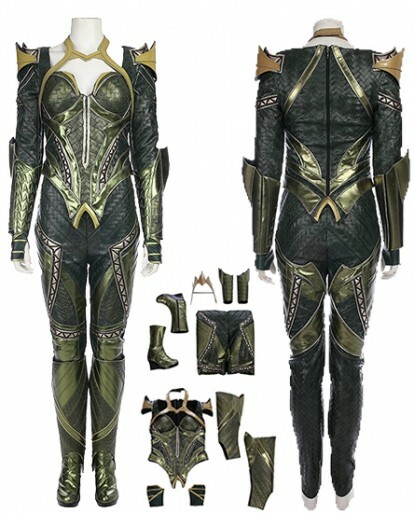 It has been a perfectly shiny design which is made for a great three-dimensional sense of the costume. 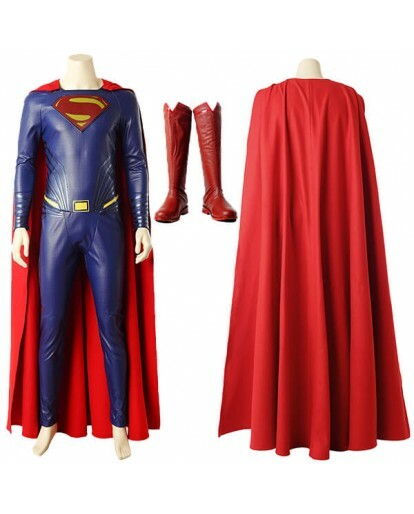 Simply get your mask, your boots and let this accessories complete your entire outfit and look more cool. 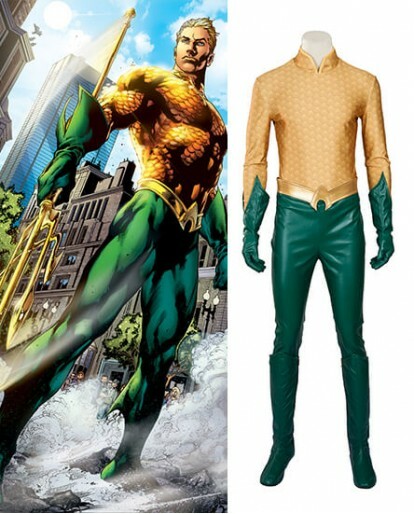 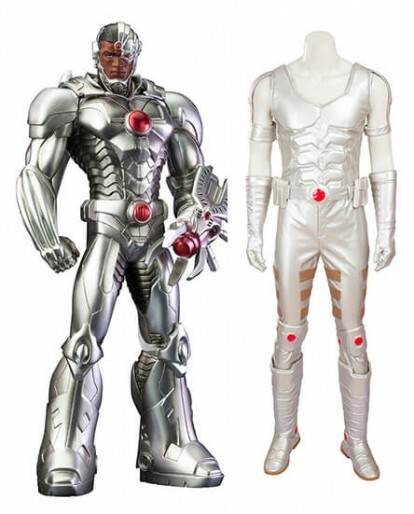 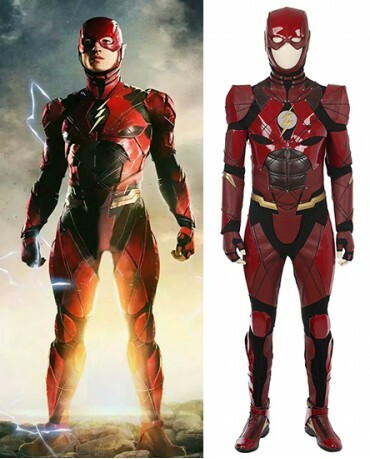 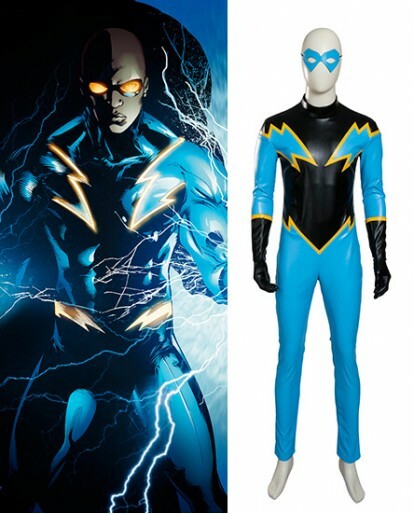 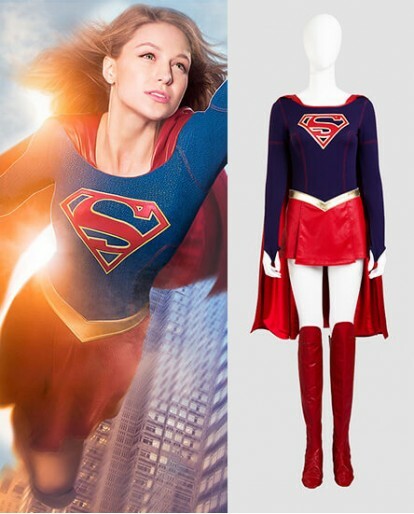 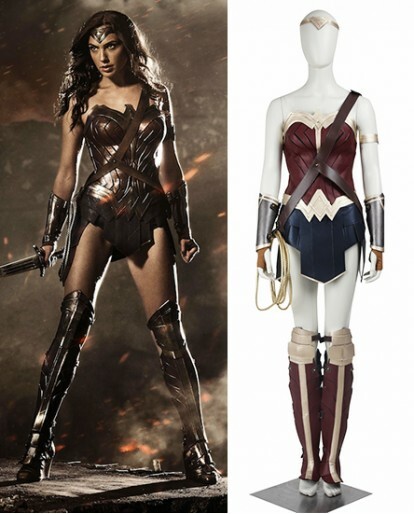 Get the must-have Flash cosplay costume if you want to increase your appeal and worth. 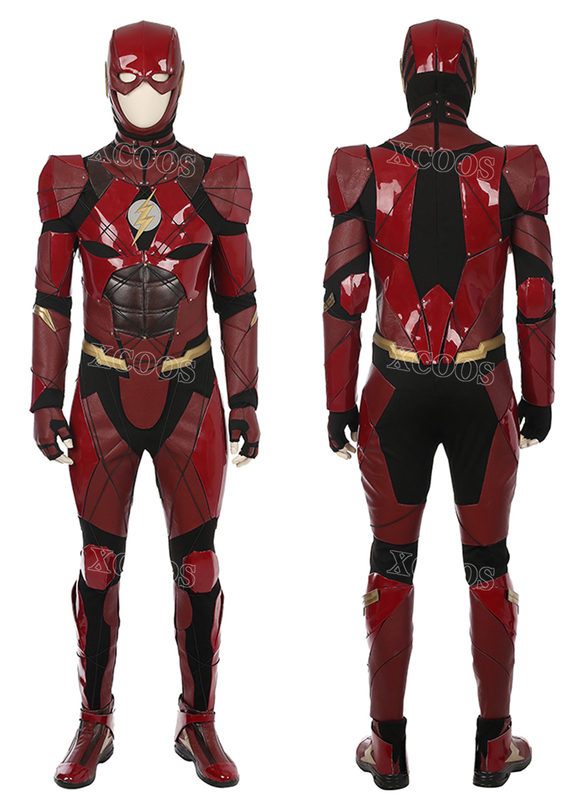 This costume with an accurate design,truly comfortable and will be suitable enough for you. 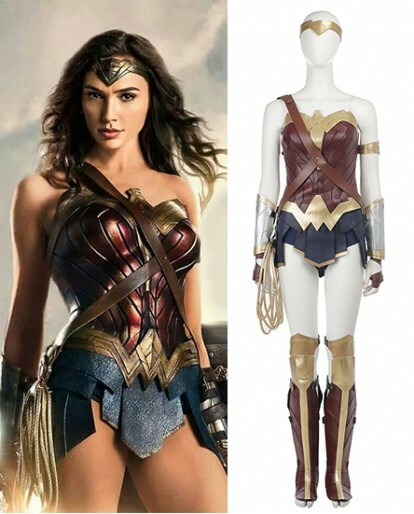 Great product, price is reasonable, and ship was very quick! 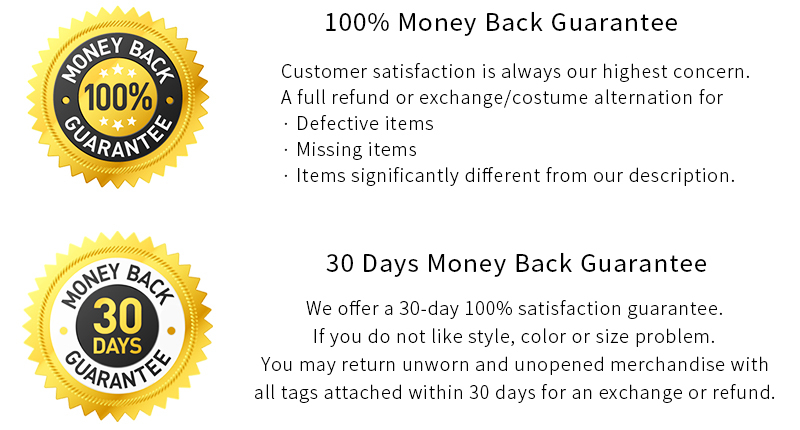 AWESOME SELLER - thanks for everything!